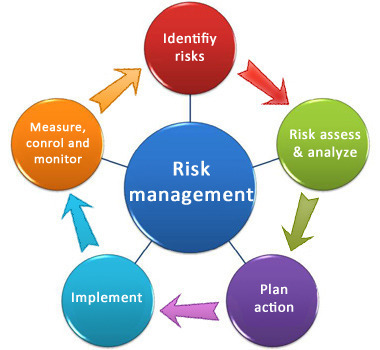 Our risk management system analyzes exchange data , network status , our active orders and trades in real-time and alerts us if there is any breach of semi critical risk parameters and halts our world class trading system in case of any breach of critical parameters therefore limiting losses and acting within prescribed limits. Because technology risk is a very important risk in quantitative trading , we have laid great emphasis on managing and mitigating it . We use multiple trading platforms - with different risk parameters which diversifies our risk up to great extent We also use in-house quantitative model validation engine before validating any quantitative strategy. Our trading system while relying on our inbuilt checks for execution also checks any malfunction on exchange side or network side validating our real-time risk management system as world class.